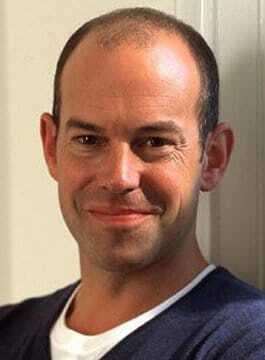 Phil Spencer has co-presented the on-going Channel 4 property shows Location Location Location and Relocation Relocation for over 10 years. He has also co-presented the Live Special programme of UK’s Best and Worse Places to Live and UK’s Best and Worse Places to Invest. Phil Spencer has also helped families make the biggest move of their lives as they relocate to Australia in Relocation: Phil Down Under. Phil collaborated with his co-presenter, Kirstie Alssop, presenting Kirstie and Phil’s Perfect Christmas and Vacations Vacations Vacations. Phil provides non-biased property opinion for several leading property publications, national newspapers and TV programs. Phil’s experience in business and presenting coupled with a warm and engaging manner make him a popular choice for corporate videos, after dinner speaking and awards hosting. Outside of his media work, Phil Spencer continues to work as a buyer’s agent and is known to look after small numbers of wealthy clients.